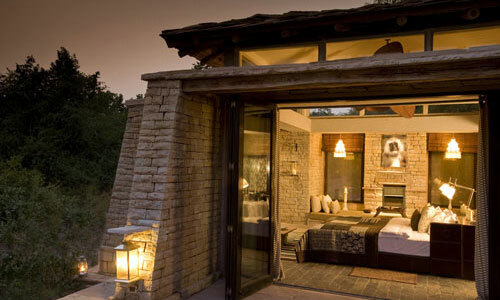 Located at Mudla Gate in Panna Tiger Reserve is Panna Tiger Resort, a perfect accommodation option for the visitors of the tiger reserve. 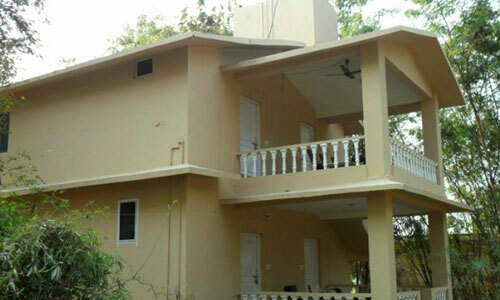 The resort offers comfortable rooms that are well-equipped with all kinds of facilities. It is located right next to river Ken. You can enjoy multi-cuisine meals during your stay. 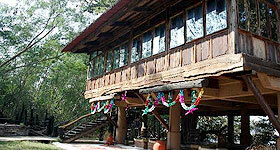 You can take pleasure in various activities, organized at/from the resort. 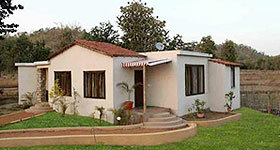 The resort has a total of 10 rooms which are inclusive of 8 non-AC rooms and 2 Tents. Both the rooms as well as tents are well-appointed with all kinds of in-room facilities such as power back-up by generator, attached bathroom with hot/cold running water, laundry service, room services, telephone, television and many more. 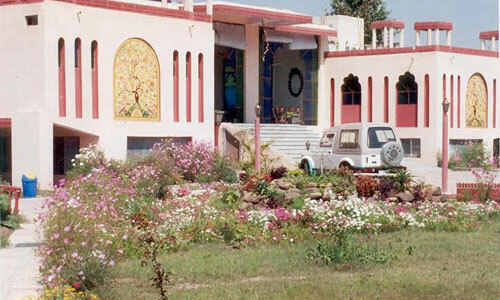 The Panna tiger resort has a dining hall, called 'Gol Ghar' where guests can relish tasty dishes of Indian, Continental and Chinese cuisine in buffet style.